Need a contact number of a close acquaintance? Ask for it and your friend can share it with you. Want to share a number? You can do that as well, in a seamless way. 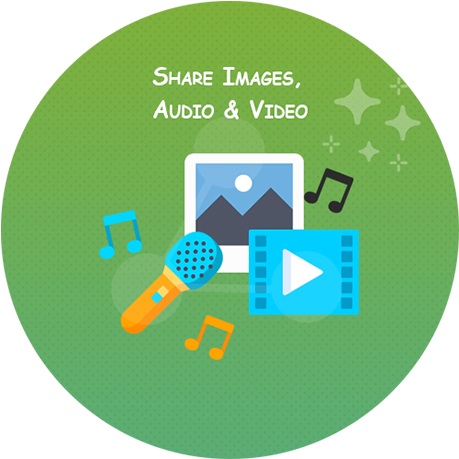 Share the beautiful memories captured, a beautiful soulful music and inspiring and interesting videos with your friends and family. Have you lost yourself in search of a friends or relatives home? You do not need to worry; share location option is here for you in whatsapp clone app. Do you feel more comfortable with the big screen? You can opt for using the Web version, all you need to do is scan the QR code on your device. One can express themselves on Scimbo using the status feature. They can post images and videos from their gallery or directly from the camera to show what they are doing. 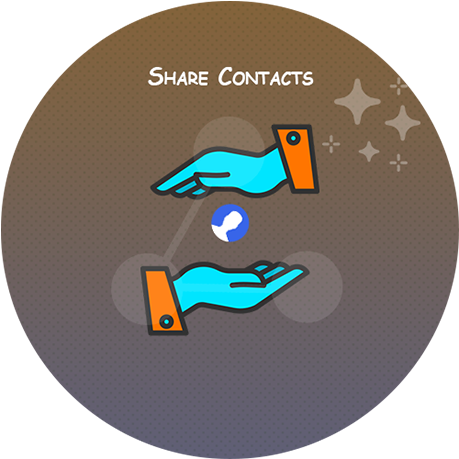 Just save the contact once on your device and you can share it with your friends without any hassle using scimbo app. There is no need for you to remember the contact in order to get it saved on a different device or on your friend’s device. Do you think that there is confidential information that you think to be hidden and kept as a secret? 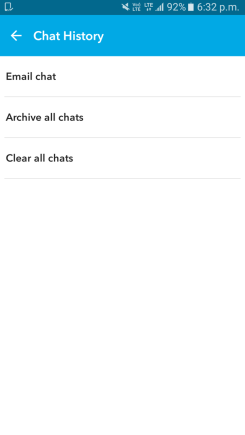 Chat archive would be the best option for you to use, as it will be sent to the bottom of the chat list on the app, unless and until it is not disabled, it will not show up on the list. You might feel different every single day and would like to share it with your friends. You need to just update the status in your app, you share all your feelings be it a happy one or a sad one. 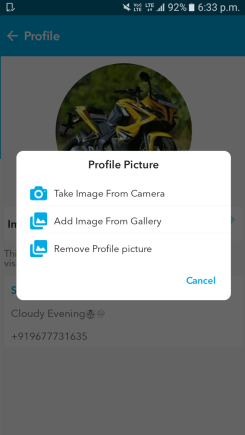 You can set a profile picture according to your own wish; it can be a quote, a family picture, beautiful scenery or anything which seems to be captivating and beautiful. It is a fact that, your friends and family would respond to the picture which you have updated. If you want to be able to launch an app based on the Whatsapp concept, start a flourishing business out of it, and gain the ability to chat with friends instantly with no additional fees, then Scimbo is the app to buy. This app has all the features of the original Whatsapp. Contrary to the popular app, you and your future users won’t be susceptible to fee increases and other surprises held by Facebook, since you will be controlling your own network. The best thing about getting the scimbo is that you only have to pay once and then use it indefinitely. You can allow users to use their smartphones and iPhones to send text messages, video files as well as audio files on the fly. They will also be able to set up group chats and have more than two people sending messages. Another perk of Scimbo is that you can customize it to look the way you want it. This will provide you with an opportunity to create something unique that will draw attention and help grow your network. So get Scimbo and benefit from the incredible benefits it has to offer. Benefit From The Plethora Of Features And Functionality Of The New Scimbo App? 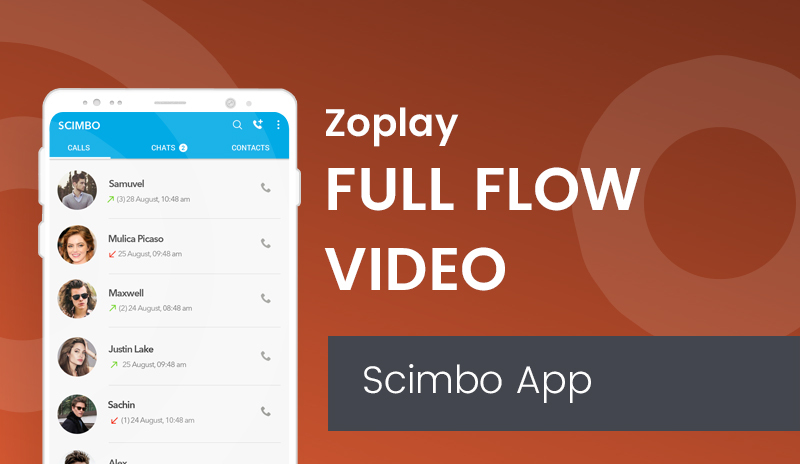 If you’re tired of paying your mobile service carrier a ton of money each month for SMS and multimedia messages, then you definitely need to learn about Scimbo. This Whatsapp-like application has all the features of the original app and more that can help you communicate easier with friends. If you want to be able to send text messages to all your friends with a one-time payment, then you should get Scimbo and start chatting right away. The best thing about Scimbo app is that it is multi-platform. What this means is that it will work on Android, iOS and on any sort of mobile device including Blackberries and Windows Phone. That means that the service you will provide to your users will know no boundaries. More than that, you can ask for a one time or once per year subscription and then allow users to send messages even internationally without paying anything extra. You can launch a trusted service that provides text messaging, multimedia messaging, video and audio file sharing and well as image sharing – and all that for an affordable price. So don’t miss out on the opportunity to start your own network – get Scimbo and start a successful service right away! 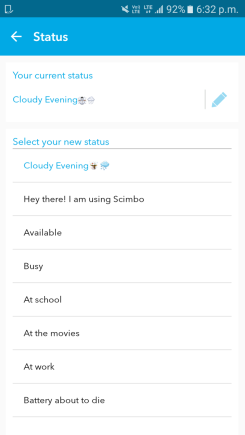 If you have heard of Whatsapp but didn’t get a chance to use it, then here are a few reasons to get your own Scimbo app and benefit from the same functionality as the original for a more than reasonable price. Just like the original app, this one provides free text and multimedia messaging to all users downloading your app. 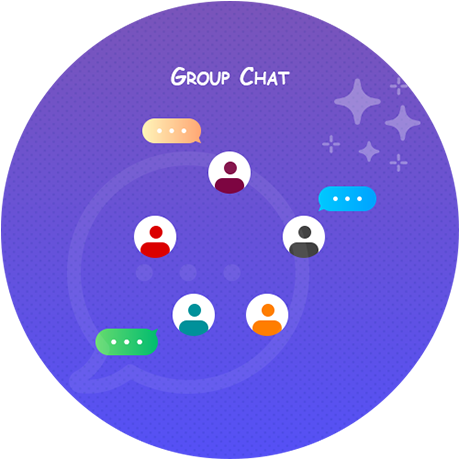 You will be able to chat with friends either one-on-one with the single chat option or get more friends to join with the group chat. You can send a request to your friends to download the app and join the network and the best part is that all of this is free. 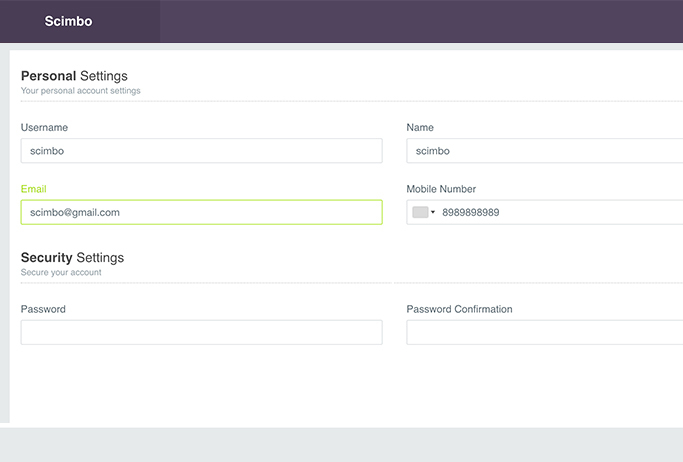 You can also sync your mobile contacts with Scimbo and see who has the app as well, in order to start chatting right away. You get to send text messages as well as video files or your favorite songs. You can also share images with one simple click. You can also share location with friends using the integrated geolocation feature. Get Scimbo with a one-time purchase and use it for free from then on, and enjoy the added functionality and ease of use. The messaging applications are one of the promising apps developed on the mobile platform that gives everybody the power to share anything with anyone. And there is a wide range of messaging apps available in the market, among them is the WhatsApp messaging app that has a large user base. Ever since the launch of the app in 2009, it is considered as one of the most reliable application when it comes to sending messages and there are various reasons for the success of the application. This messaging application is free of cost and is available to all the users and it requires only the phone number to set up the account. The app has an elegant and easy design that can be accessed even with poor data connectivity. The instant messaging app gives the option to invite non WhatsApp users to the messaging platform via the text messages. Users from all over the world access the messaging app because of its reliable service that is designed to work in the cross platform and it uses the end to end encryption to secure the messages sent by the users over the platform. The users can send videos, images, text messages, gif and audio messages and also send PDF documents via the messaging app. With the elegant user interface, the users find it easy to access the messaging app to communicate with their loved ones. With the popularity of the messaging app, many developers have built the Messsging script that works similar to the parent application. However, none of the clone scripts gained the recognition among the users and they failed to satisfy the needs of the users in some way or the other. Though the clone scripts failed to match the original script, one of the closest replicas of the instant messaging app is the Scimbo. This is the modest clone script of the WhatsApp that is customized according to the user’s needs. When it comes to chatting with friends, we have no limitation. This app allows the users to send messages for free within the country and abroad and they only have to pay for their internet connectivity. 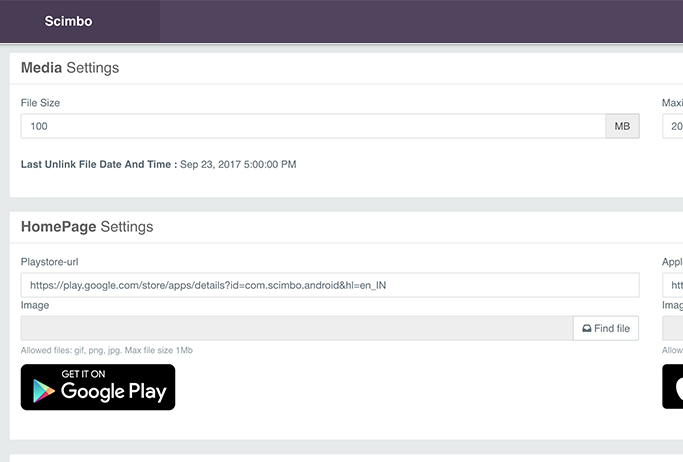 The app allows the users to form groups and chat with their friends in a separate window or they can even have a private chat. Apart from the text messages, the users can send images, files, videos similar to WhatsApp. The other hit behind WhatsApp is its multi platform feature and it also supports the cross platform and multi platforms and comes with ravishing elements that are not present in the real app. It is said that the clone apps do not have the stability to sustain in the marketplace, while this app has shattered this concept. Because the app is designed in such a way that it consist of all the aspects and facets of WhatsApp. This app also uses the secure message transmission feature so that the messages sent via the platform is reliable and secure and only the intended recipient can read the message. Therefore the script can be used by the companies and colleges to share information and instructions and for any other internal purposes by restricting the access only to the authorized users like the students and employees. 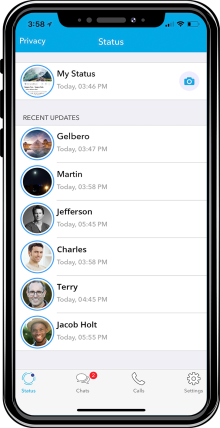 With the clone script, the users can launch their own customized messaging app that will let allow the users to share a large number of data and messages over the platform within few seconds and does not cost money, it requires only a stable connection to transmit the messages sent over the platform. If you want to be able to chat in real time with friends without having to pay for each message, then Scimbo is the way to go. All you need to get started is to subscribe using your mobile number and then invite friends to the chat.? This app is just like the original Whatsapp, only you can customize it to suit your specific needs. You can manage your profile, as well with a few simple touches of the screen. By using this app you will be able to send messages even in other countries without having to pay for anything else other than your internet package. You can send messages or share locations, audio and video files or even images. You can use single chat for a one-on-one conversation or you can use the group chat and have more friends joining the fun. 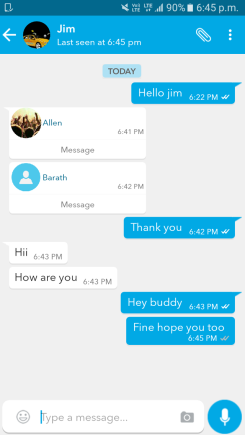 Scimbo is one of the most popular messaging apps and here the folks can communicate each other in a secure manner. The most important thing needed is a broadband connection for internet so that folks can send messages to friends, relatives, and colleagues in a reliable manner. It is compatible with both Android and iOS applications. It is a clone script of WhatsApp and one can use it for the transmission of text messages, multimedia messages, and the GIF animated videos also. There are two possibilities available such as one to one chat and the group chats through the online. The design of the app is designed in such a manner it is flexible to the users. The installation of the Scimbo app is extremely free of cost. The only requirements are hosting details and you can also check the server requirements on the website for only clarification. 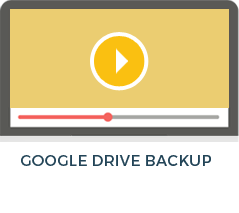 The script is coded by the well-developed professionals and it is tested in various test cases. 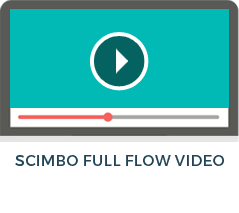 The customization changes to the script are also done at the best hourly price. The technical support is always supported even after the purchase. There is more technical support such as customization changes, fixing bugs etc. The service is a faster one and secured too. This is one of the major reasons that most of the folks are employed in the app for a longer time. On the other side of the flip, it increases the probability of folks who can chat for free of cost. The interface is designed in such a manner that notification alert will be received automatically. One need not miss on the messages which have been received. The pop-up will list all the messages and one can respond to them immediately. Are you being annoyed from receiving messages from the unknown person? There are times when you receive messages from unknown people and it is really frustrating and disturbing. Use this block chat feature to keep the scammers and spammers at bay. 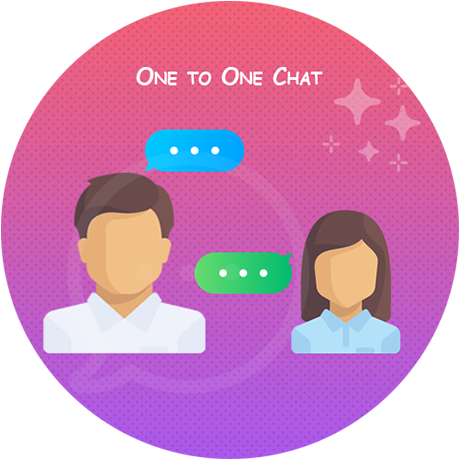 A person can both send and receive messages without any limits which are popularly known to be 'one to one chat' can be successfully executed by Scimbo clone app. The folks can also share contact number with their friends, relatives, and colleagues in a seamless manner. There is no any need to worry about losing oneself in a particular place; he/she can use the share location in this app. Group chats let the folks chat with the folks of a particular number and it is the best way to chat with family, friends, and groups. The initial step is to create a group, increase the number of participants and inviting the members to groups through the links. Assigning admins to a group is the most important thing. If any changes needed then change the group subject, group icon and if any changes needed the group subject and group icon can be changed. Both exiting and deleting a group is also possible. One can also opt for the big screen by using the web version and it is a simple one with the aid of QR code on the device. A person can share pleasant memories, a beautiful soul music and interesting videos with friends and family. Both professional and personal data will be shared on the clone script Scimbo and hence end-to-end encryption is enabled in the app. Hence the text, videos, and calls cannot be hacked at any cause. The major reason that most of the folks prefer cloned app is that only the sender and the receiver can handle the messages. One can backup all the conversations to the Google Drive system. Most of the folks will probably change the Smartphone or lose it also. It is possible to retrieve the data back while shifted to another phone with the aid of settings option. Hence, Google has an access to the app in a reliable manner. The backup option is available for even the chats, media and documents. The video calling is compatible with both Android and Windows Phone. On the other side of the coin, desktop OS has not supported then video calling is not an applicable one. The major requirement is that strong internet connection is needed for making video calls. If the connection is poor both audio and video will not be a clear one. Only Wi-Fi supports a good quality of video and it is dependent on the signal strength and network speed. One can mark the message as an important one with the star icon and it will be marked as an important one for your reference in Whatsapp clone for iphone & Andriod. A person can create a shortcut and it will be automatically highlighted on the home screen. There are some scenarios where one can find the unwanted messages, discard and delete them as simple it is. Wallpaper can also be applied to the white background of chat window in scimbo application. The email chat history can be both saved and deleted. Profile picture can also be set according to their own wish such as a family picture; good scenery or something alluring one; the status of the clone can also be updated by sharing the happy feelings or sad feelings. The option of having private conversations is possible here and the secret messages will be expired from both the extreme ends after a particular interval of time. Both voice and video calling are extremely free and unlimited one. The best way of understanding the tone of the message with the aid of Emoticons; one can also express his/her feelings through the Emoticons. Most of the youngsters use the smiley for fun and to keep engaged. For the additional security purposes, the chats can be locked with a number password or pattern system. 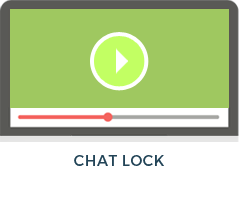 In order to avoid the unrestricted access, the lock chat is the most needed one. The Two-Factor Authentication is an additional layer of security and it plays a major role in security. What are the advantages of Scimbo? Scimbo is available on iPhone, Android and Windows Phone. The Unlimited messages can be sent from one part of the world to another. One can send both audio and video messages upto 16 Mb. The documents can be sent upto 100 Mb such as PDFs, documents, spreadsheets, slideshows and more. The contacts can also be sent very easily and it can be saved in just two steps. The option of Email Conversation is available for the instant messaging. Broadcast List option is also available for broadcasting the single messages to multiple persons. End-To-End Encryption also provides percent security for the messages. One can also start the journey using Google maps. There is a list of services provided for free of cost. One can also change the number to another number without losing the existing clone app account. Our precious time and money can be saved by reducing the multimedia and text messages. Both unlimited voice and video calls are available for free. Emojis makes the conversation more fun and interesting one. The services are available for both web and desktop. This is made possible with the aid of scanned QR code. The available blocking option is frequently used by the girls for blocking the unwanted calls. You can get this app by paying conveniently with your credit card online – and you will only need to do it once. Once you have the app, you can send and receive messages or share files with no additional costs. So download and launch Scimbo and enjoy the best way to communicate with friends via your mobile phone.? - Website complete UI Changes. - More Dynamic Features Added. - Scimbo Web Chat Page Optimized. - Allignment and design issues. - Notification and message status issue. - Refresh and loading issues. - Delay in chats received. - Design and fonts are updated. - One to one and group chat as like mobile application. - Voice messages through microphone. - FAQ and few pages added. 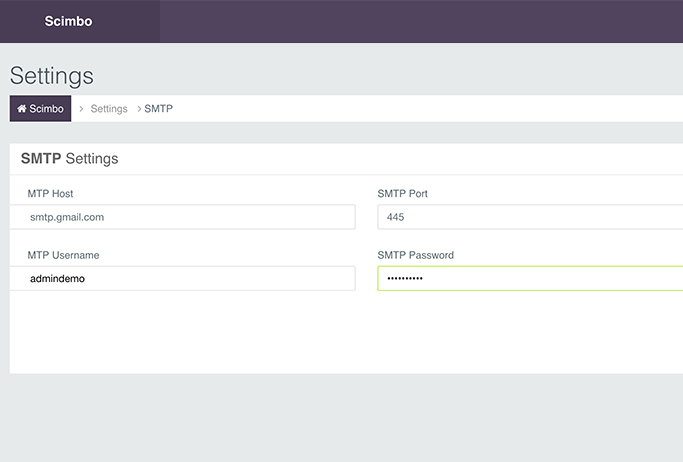 - Production and development mode through Admin panel. 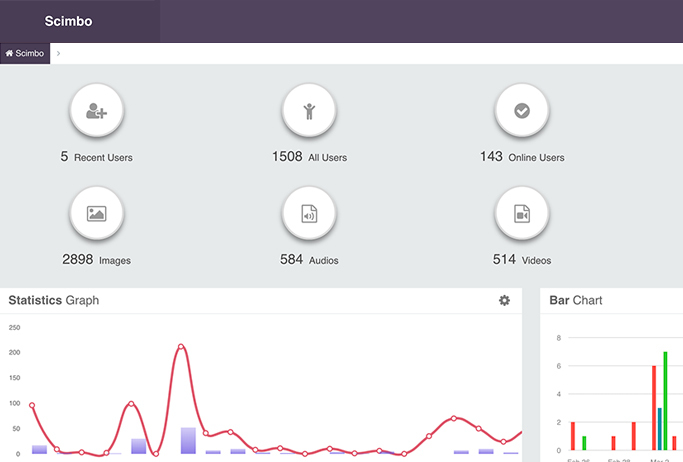 - Site and App settings through Admin panel. 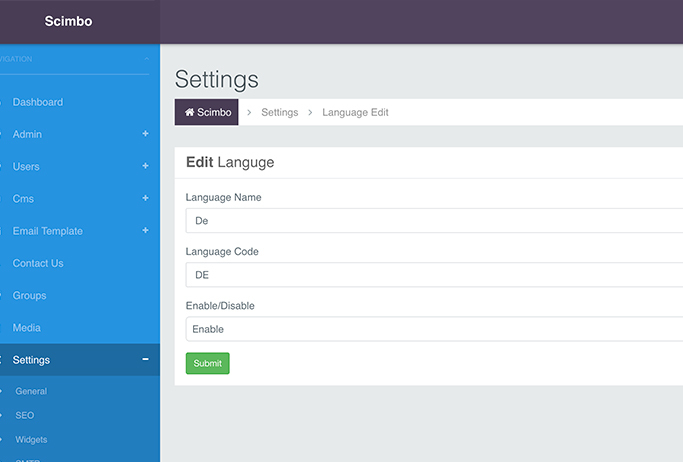 - Appearance setting in Admin panel. - Media setting in Admin panel. - Group info page - loading delay issue fixed. - Group info page - Now we can see the unsaved members name. - Audio/video call delay issue fixed. - Audio/video call screen UI changed. 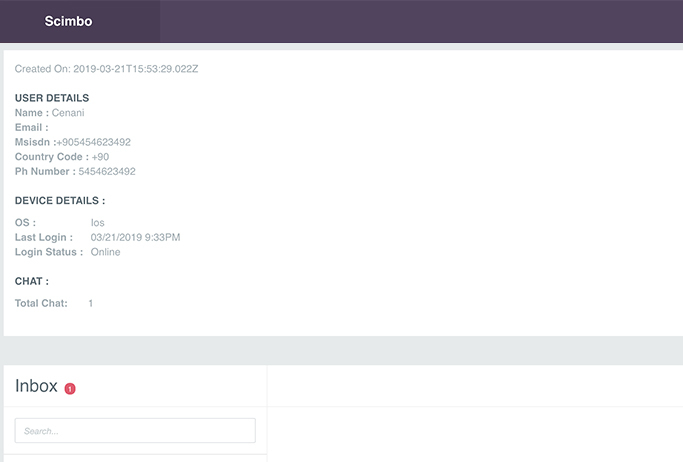 - Merge chat and contact option in single page. - More features added under settings. - App crashes in some specific devices fixed. - Major App crash issues. - Blocked contacts are available for chat. - Adding participants to group by searching issue. - Media files upload issue. - Push notification tones not working. - Media files forward option not working. - Adding same contacts multiple times in group. - Contact list not refreshed. - Group chat number of participants issue. - Major functionality bugs are fixed. - App crash issues are fixed. - Registration page UI changed. - Voice messages by recording through microphone. 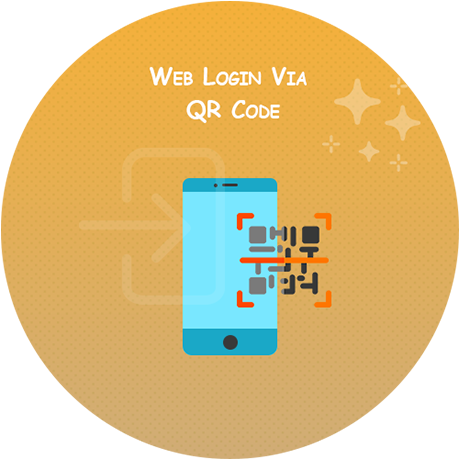 - Web login using QR code. - About Us, Contact US, FAQ & help pages in App. - Mute, block and clear chat. - Star and unstar messages in chat. - Chat back up through E-mail. - Update Checker issue fixed. - Data Encryption Feature Added. - iPhone X compatibility done. - Delete for Everyone Feature Added. - Major UI changes and Bugs fixed. - Scimbo App first release on AppStore. Do you want to secure a particular chat with a password? You can create a password for it and lock the chat when you select the chat you will have a pop up to unlock it asking you to enter the password. Want to make a long distance call or see someone from a different country? Here is a feature for you to do so, just select the contact and make the call. Want to hide a chat? There is no need to worry, just go ahead select the chat and select “Archive Chat” option and it is all hidden and is send to the bottom of the list. There is no better feeling when you get to read the messages in your own language. Enable your language of choice for the chats, from the settings of the app. Do you want to have a reference for the future from the chats which you had with your friends? Just send an email of the chat history to your email address, as simple as that. Are you more comfortable with chatting on the Web? Just verify your identity with the QR code to activate your account on the web and start using the chat. To download the media files from the chats, you can select which data to be used. It can be the mobile data network or the Wi-Fi network, your choice. Right to Left language translation for languages like Arabic, Hebrew, Persian in IOS App.